Raise your hand if you love the smell of freshly brewed coffee in the morning! Now raise the other one if you love the thrill of a challenge! For those who have both their hands in the air right now, here is a piece of inspiration that will intertwine those two loves. 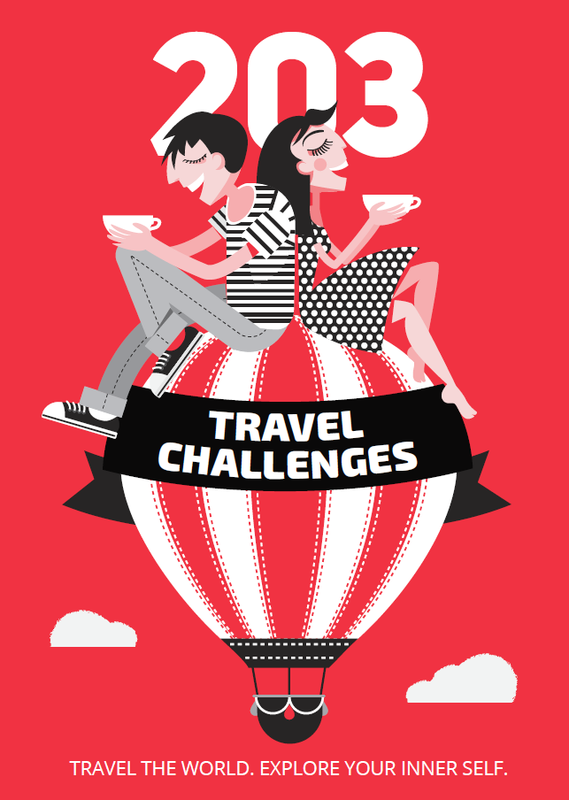 There are some cafés in the city that, aside from serving amazing coffee, can also tell some interesting stories. One of them is Bräunerhof café (Stallburggasse 2). 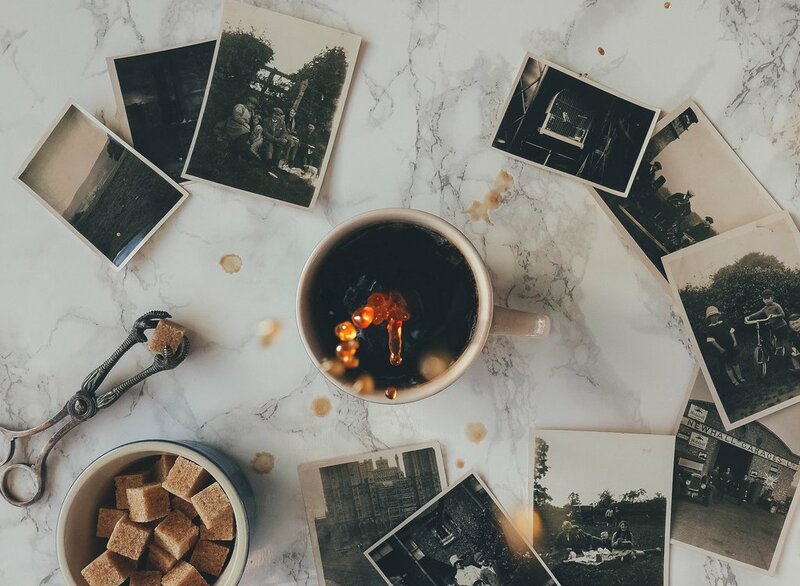 In the last century, it was a literary café whose bohemian spirit attracted many young writers and artists – including the famous Austrian poet and novelist Thomas Bernhard. It is also home to one of the biggest collections of old newspapers in the country. 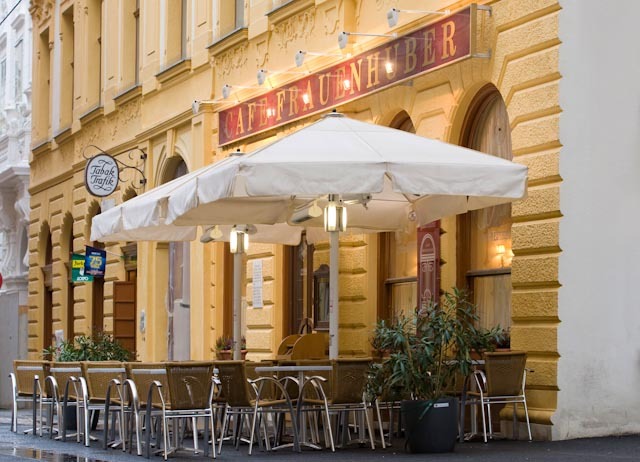 Another one worth visiting is Café Frauenhuber – the oldest coffee house in Vienna, as well as the place where Mozart had his last public performance. The café, located in Himmelpfortgasse 6, was actually a favorite haunt of the legendary Austrian composer. Espresso is simply a technical term – not your order. Neither is anything consisting of more than the one simple word – caffè (a strong shot of espresso). Drink it fast (not more than three gulps) while standing at the bar, having a small chat with the barista. Never order a cappuccino after 10 am. Ethiopia is famous for being the birthplace of coffee and the ceremony of coffee preparation is an important part of its culture. An invitation for such a ceremony is a way to show respect towards the guest. 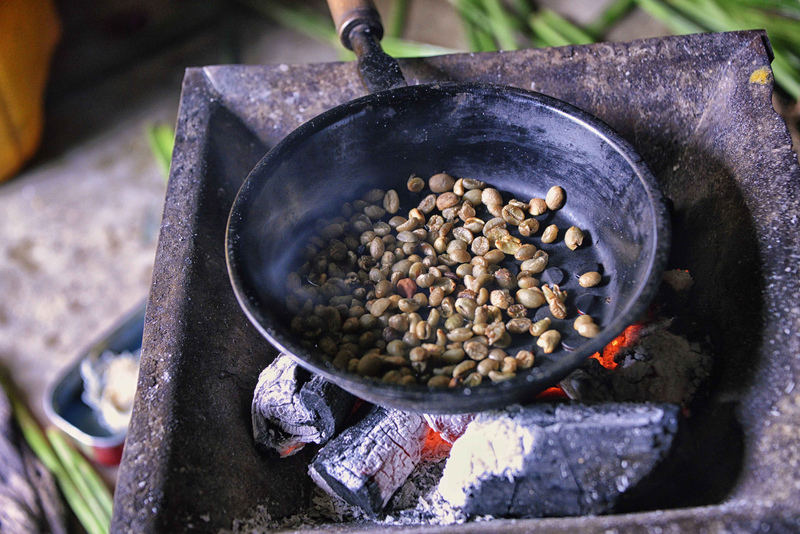 The ceremony itself can last hours, since it includes roasting, grinding and brewing the beans. For brewing, Ethiopians use a special clay pot called a jebena. When the brewing is over, you are served with three cups of dark, bitter coffee. The ceremony is a social ritual, where sharing and communicating with the people around is as important as the beverage itself. Brazil is the biggest coffee producer and exporter in the world. 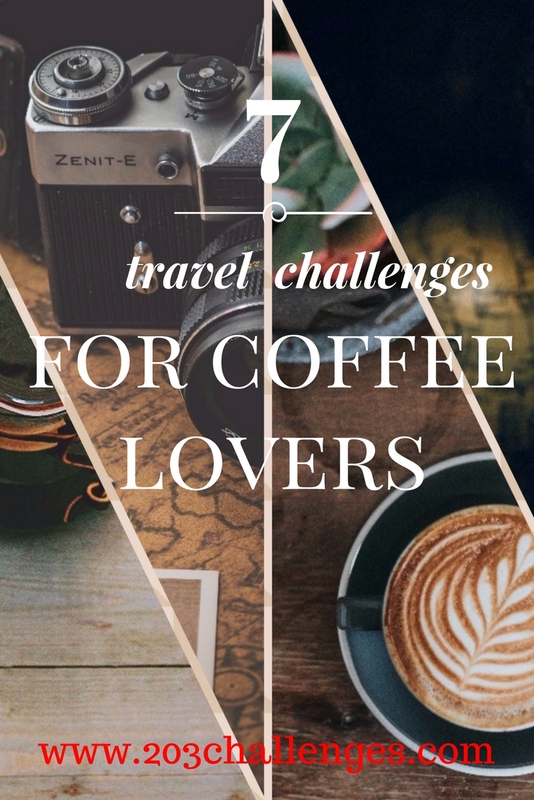 Coffee is one of the main sources of income for the country, so it is easy to understand why here the beverage is a lot more than just a drink to wake you up. The most common type of coffee in Brazil is cafezinho – a small cup of filtered black coffee – and is drunk frequently throughout the day, at any possible moment. 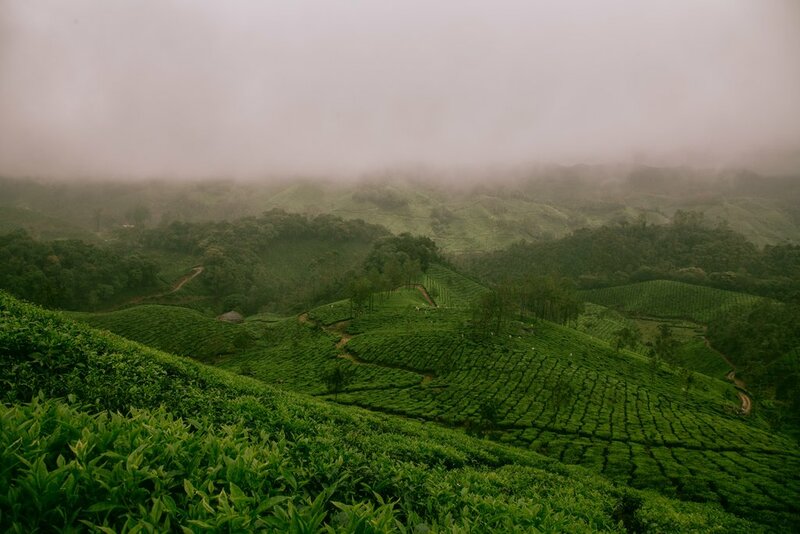 While here, you have the unique opportunity to visit one of the many Brazilian plantations and coffee farms. Here you can learn about the coffee-making process from A to Z, from planting to brewing the beans. Many of the big cities like Sao Paulo, Rio de Janeiro and Belo Horizonte offer guided one-day tours to nearby plantations. 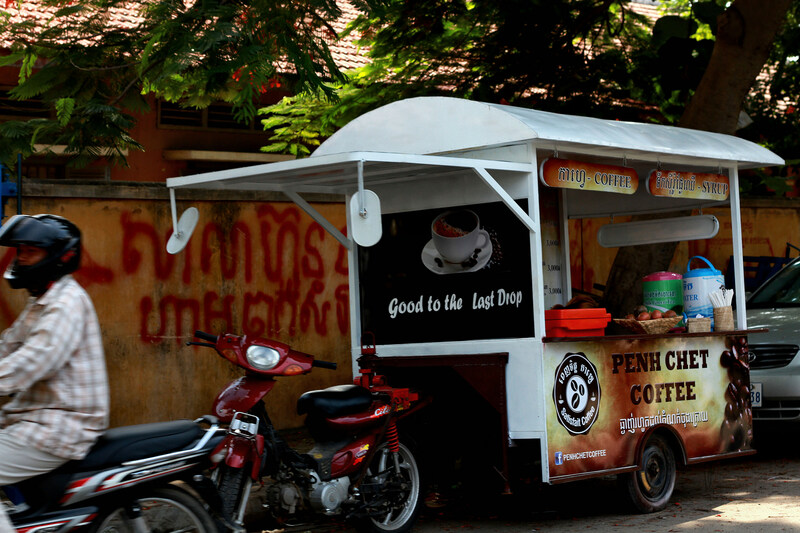 From sidecars on motorbikes and rickshaws, people in Cambodia sell coffee in tied-up plastic bags. Drinking this coffee through a straw is an experience all the coffee lovers out there should try at least once. The coffee is served with ice to create a fresh start to the day for locals, who can often be seen carrying bags of coffee on their motorbikes on the way to work or back home. Coffee plays a big part in everyday life in Turkey, as well as on some special occasions like engagement and marriage. Turkish coffee is unfiltered, thick and strong. 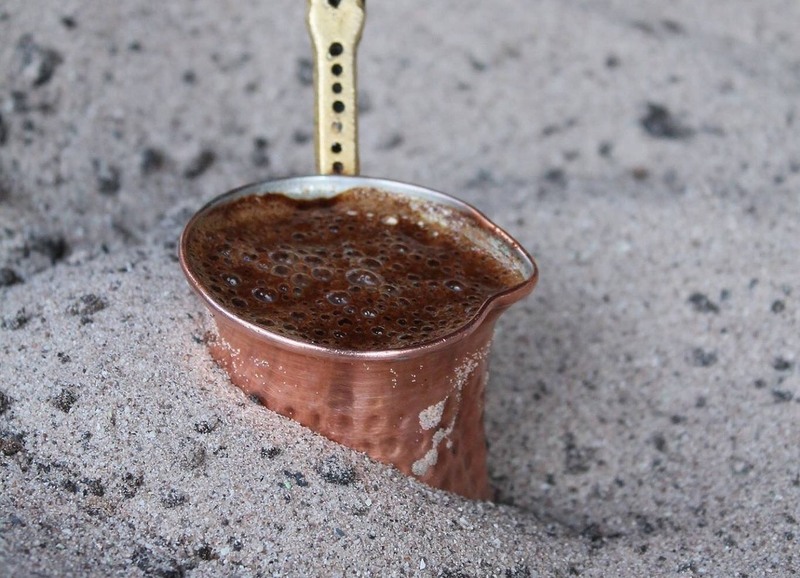 The best way to drink it is with some Turkish delight on the side, and the best way to prepare it is on hot sand. That gives the coffee-brewer perfect control over the temperature and is, moreover, spectacular to behold. 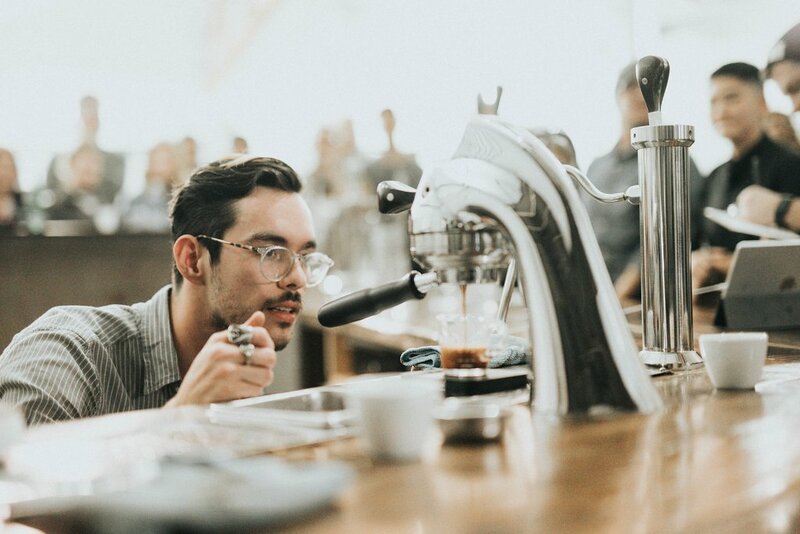 Some skilled coffee-makers can make the coffee-preparation process into a real show, and turn something as simple as having your morning coffee into the highlight of your day. The foam-covered iced drink is a life-saver during the hot summer days in Greece and Cyprus. The drink was invented in 1957 and became a symbol of post-war Greek outdoor coffee culture. Frappe comes from the French word for ‘shaken’ and is best consumed either right on the beach or in a beach bar on a Greek Island. Though the ingredients are only instant coffee, ice cubes and sugar, and the preparation process is quite easy, a few sneak-peeks of how exactly the bartender is doing it might help you master some techniques and come back home with something better than a souvenir – an instant memento in the form of an authentic frappe recipe.